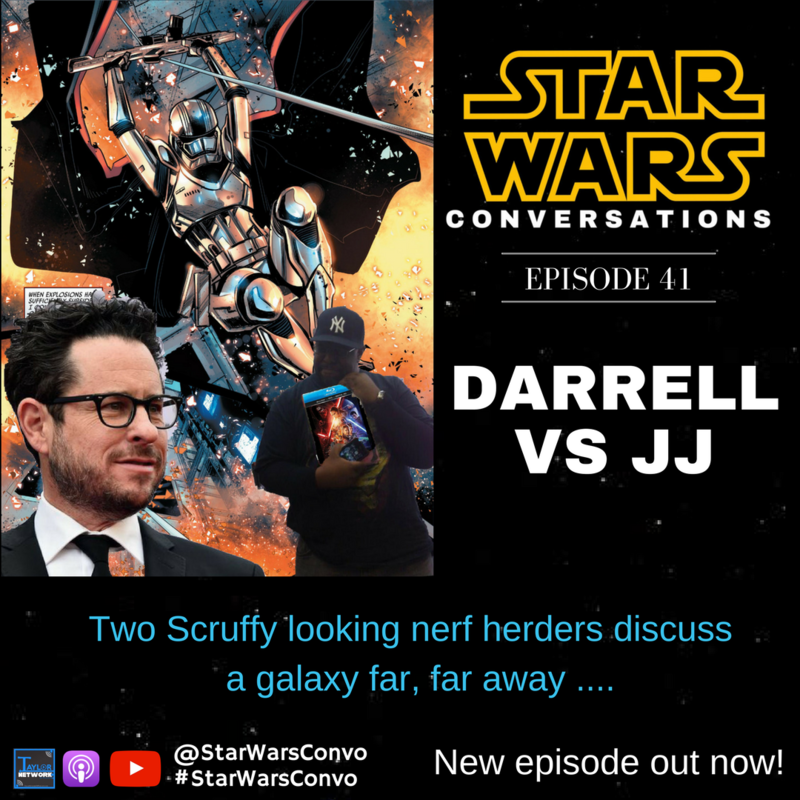 In our 41th Episode, two scruffy looking nerf herders discuss the latest goings on Around the Rim. This week we are joined by special guest, Darrell Taylor, head honcho of The Taylor Network of Podcasts! Episode VIII trailer might be released on Oct 9th. First 9 Episodes of Rebels season 4 air dates revealed. And we have a Star Wars comics round up in Colin’s Comic Corner.